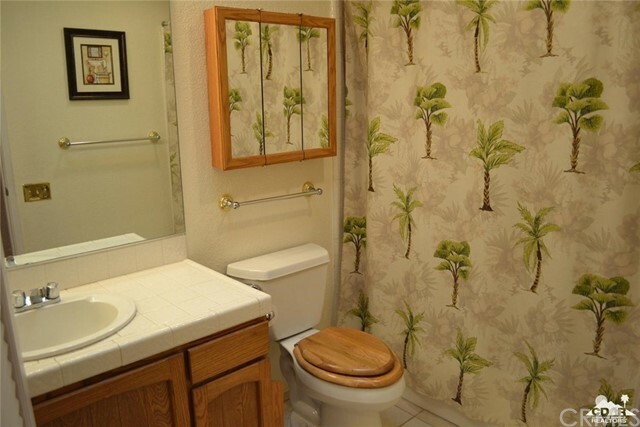 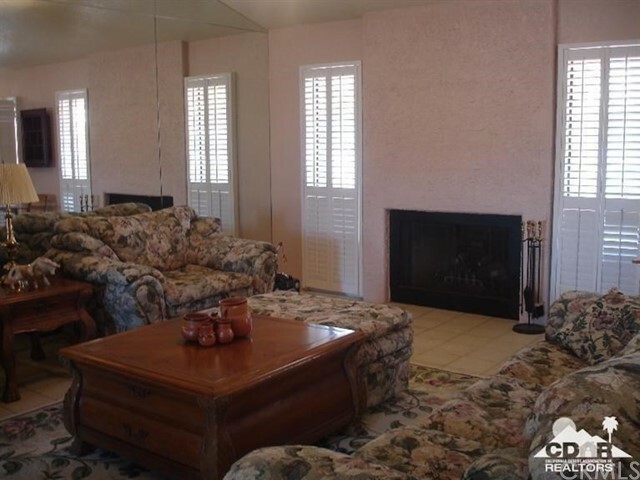 Short Sale - As you pull up to this home you will notice immediately the pride in ownership. 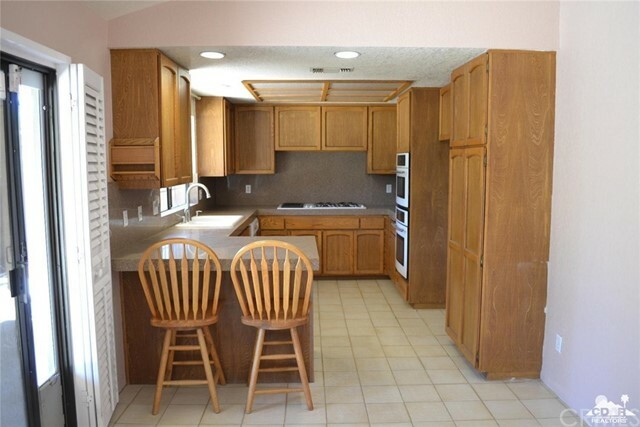 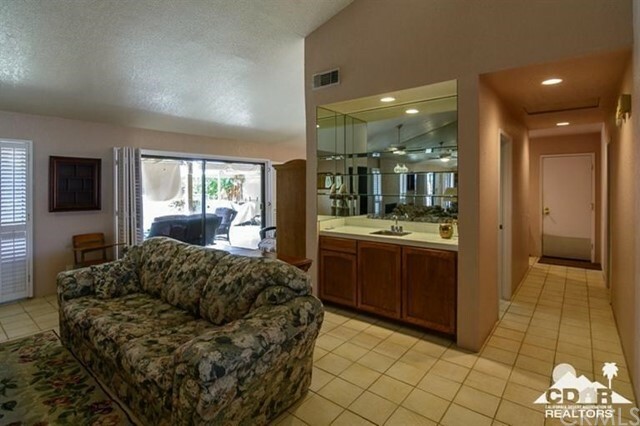 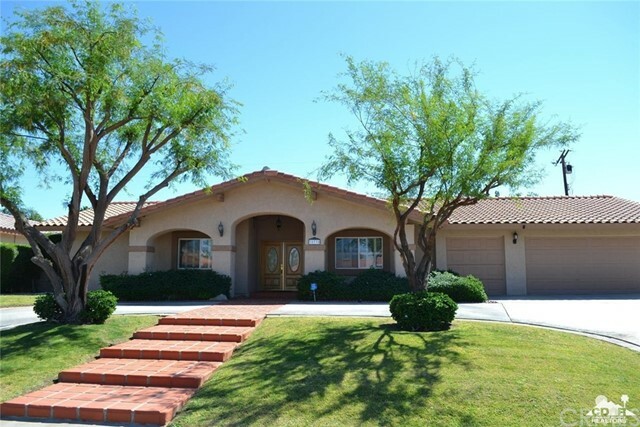 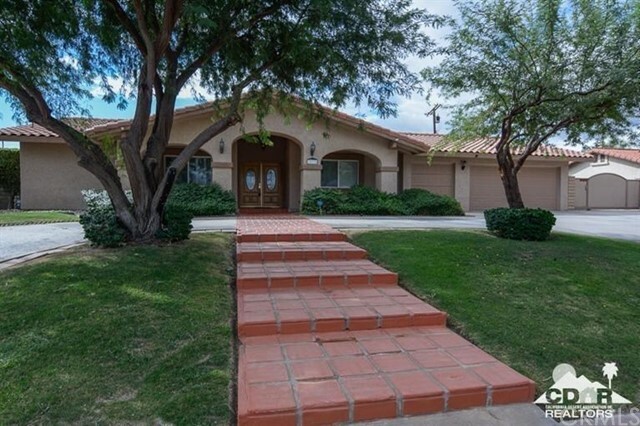 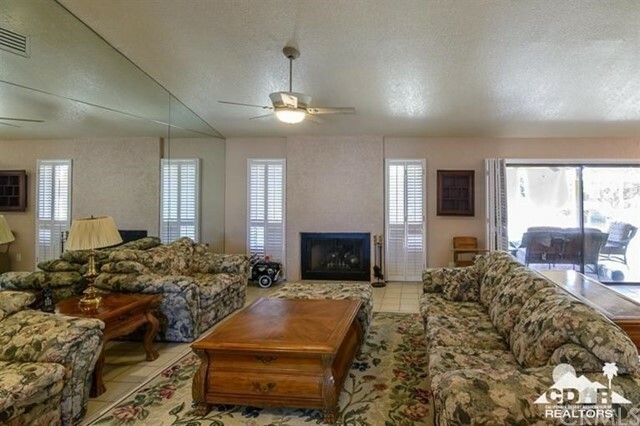 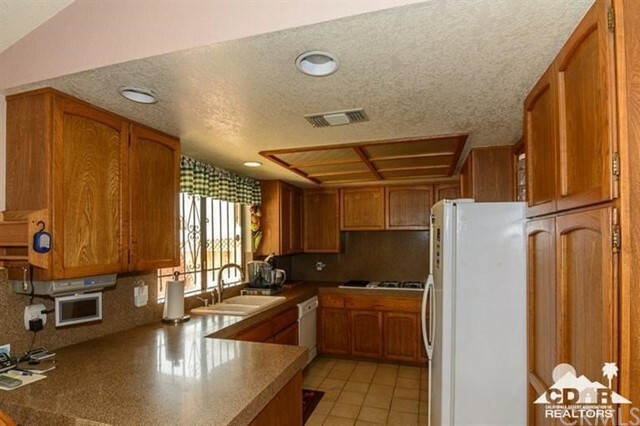 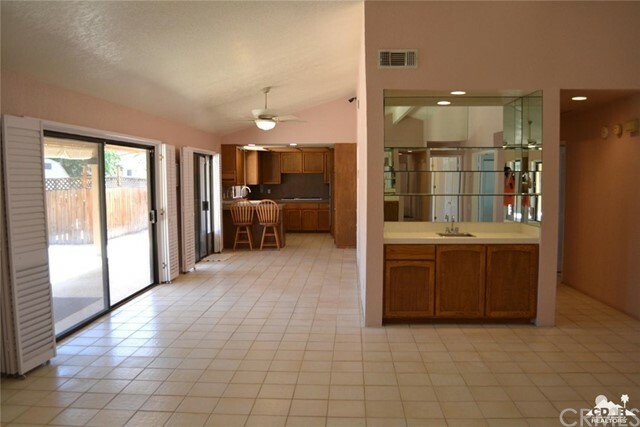 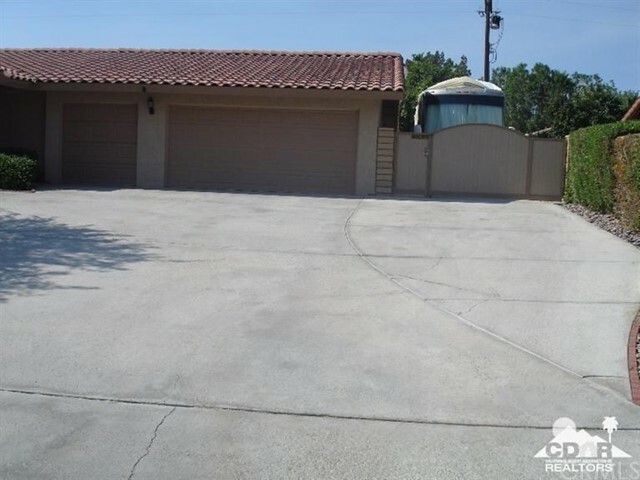 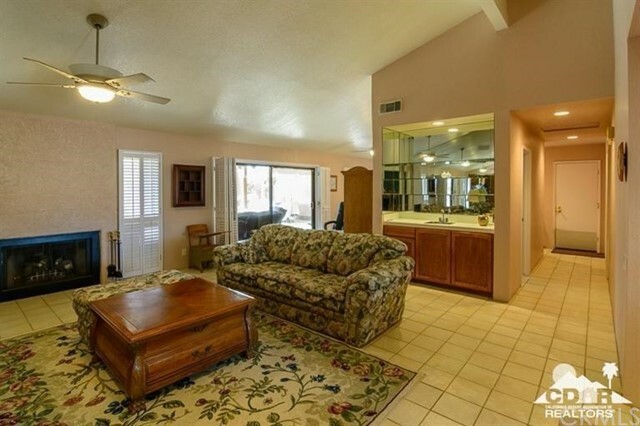 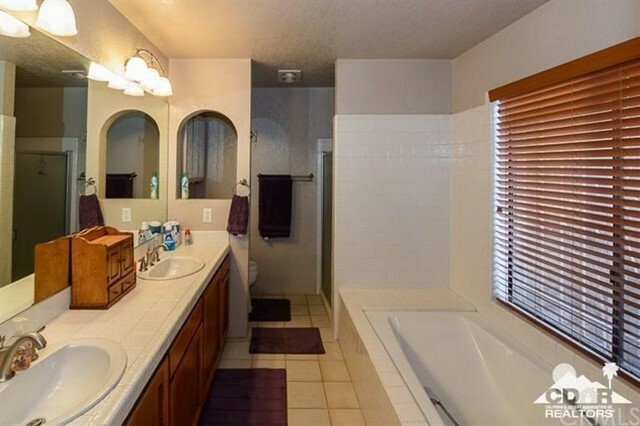 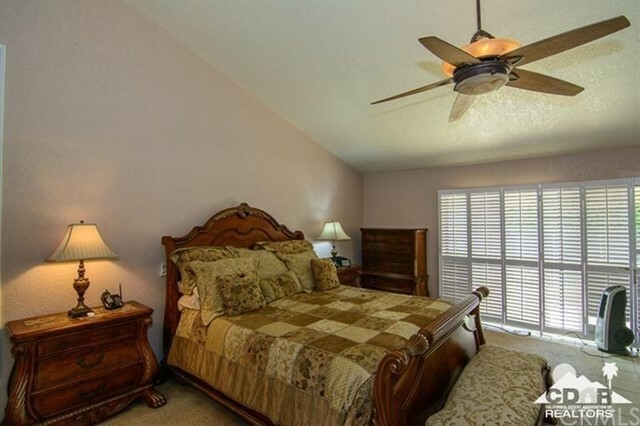 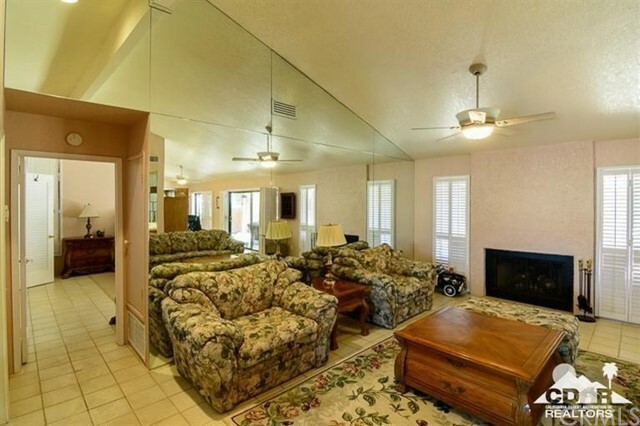 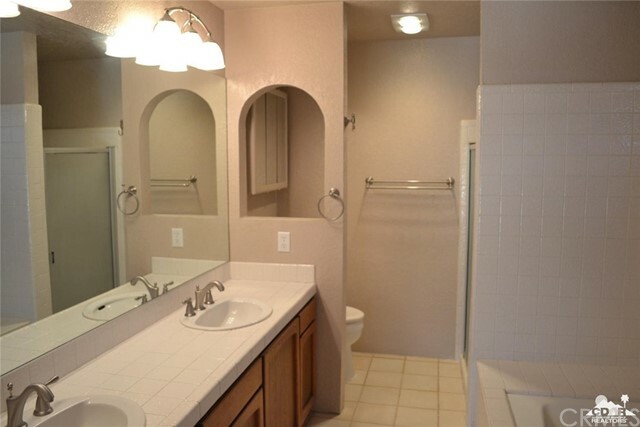 Large circular driveway with an expansive 3 car garage and RV parking with full hook ups. 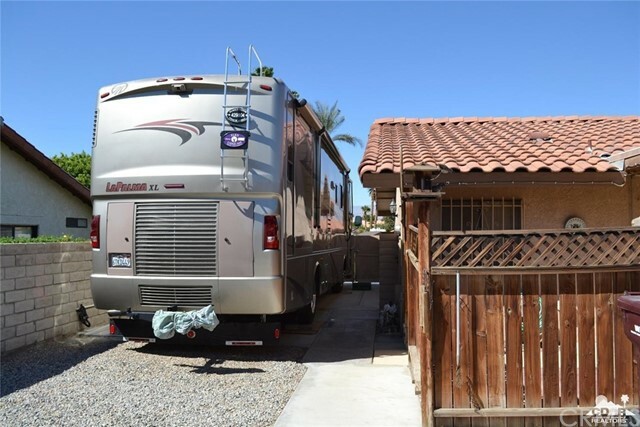 This property has been grandfathered in so RV parking is permitted. 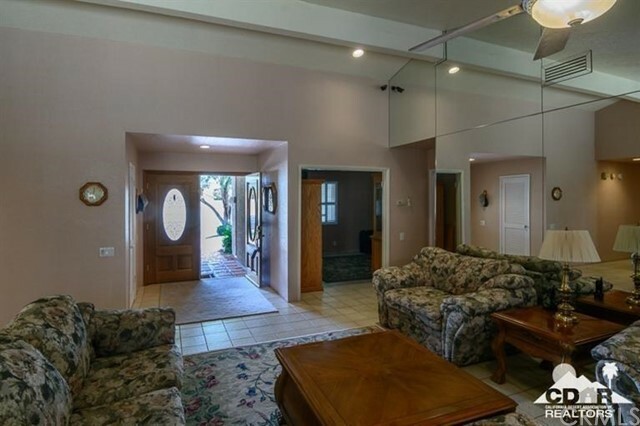 As you enter through the double door entry you are welcomed with vaulted ceilings, a fireplace and a beautiful wet bar. 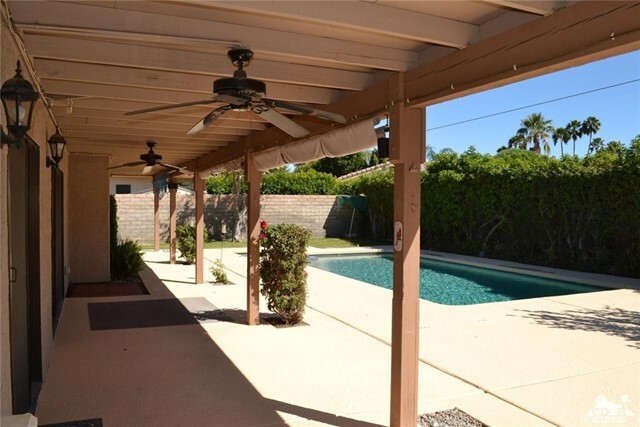 The rear sliding doors take you to an expansive covered patio. 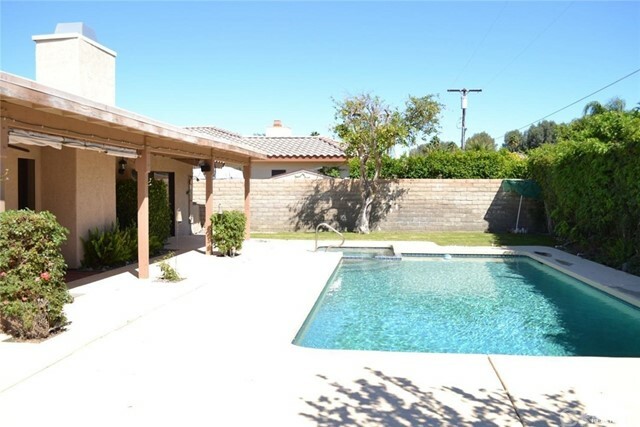 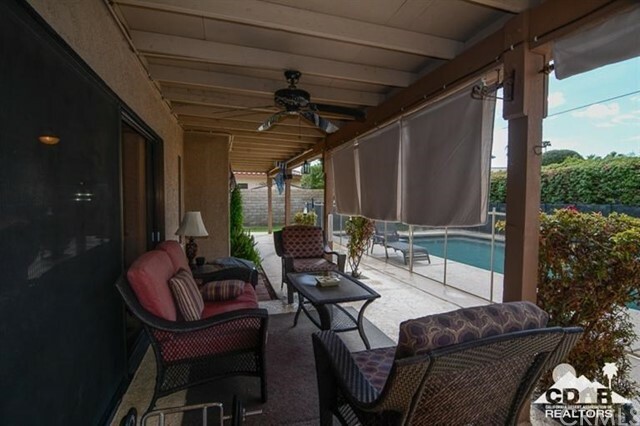 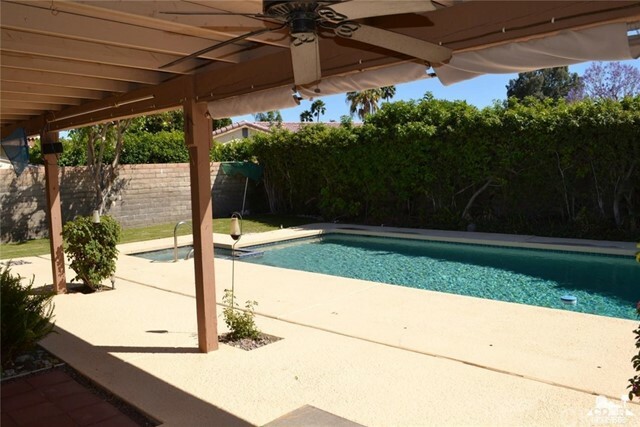 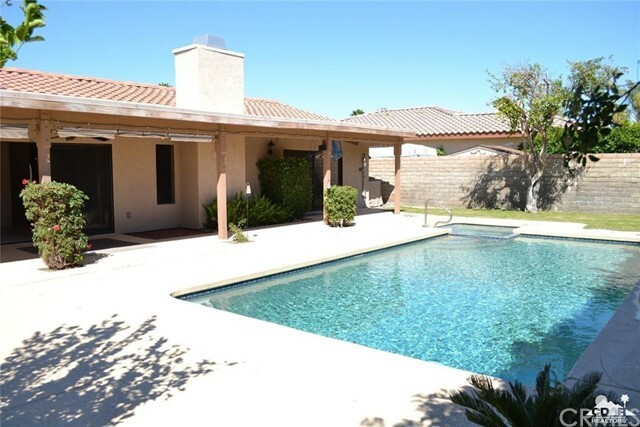 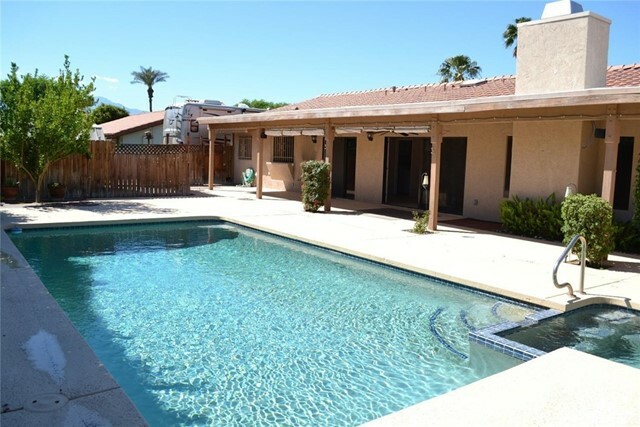 Beyond the patio is your pool and spa surrounded by lush and mature landscaping. 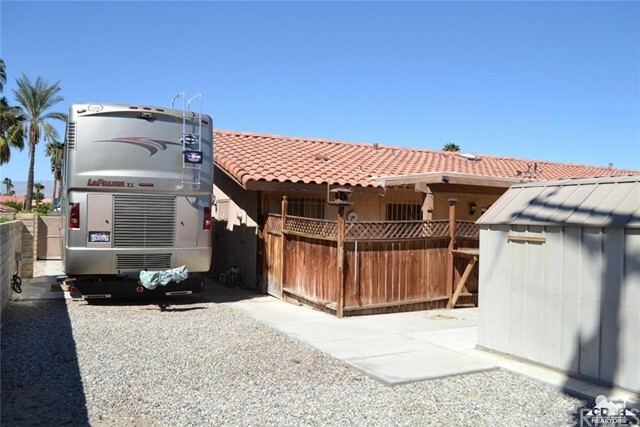 There is a very large amount of storage on this nearly quarter acre homesite.